Many of today's homeowners are actually choosing to sell their house without the help of a realtor. There are advantages and disadvantages to choosing this option, however. If you do it right, the benefits can be amazing and you'd be able to save a lot more money in the process. Selling your house without a realtor basically requires you to be aware of what a realtor does in order to sell homes; at the same time, you also need to be aware of what you need to do to sell your house. Sounds like a lot of things, right? Well, one of the most effective ways to go about it would be to make a list. There are a few ways you can sell your home without listing with a realtor and one of them is to examine what the realtor does. Basically, he will be doing an assessment of your place and list it at the highest marketable value. The property will then be advertised on a website and all of its marketing costs would be paid as well. The realtor would then promote your property in their organization, effectively getting it exposed and greatly increasing its chances of getting sold. Of course, there will be significantly higher charging from the help you're getting from these individuals, and although your house would be sold in not too long a time, it won't come without a price. Not too high a price but a price you could definitely save instead of spend. There are companies that can help you sell homes yourself. All you have to do is do some research in your area. 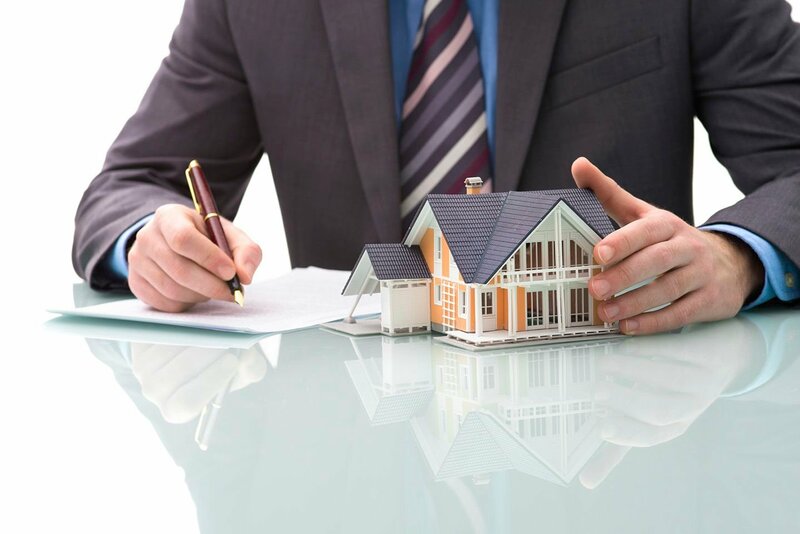 These companies can get your house listed and even offer kits that help you acquire the legal documents needed to sell them.